Happy Father’s Day! 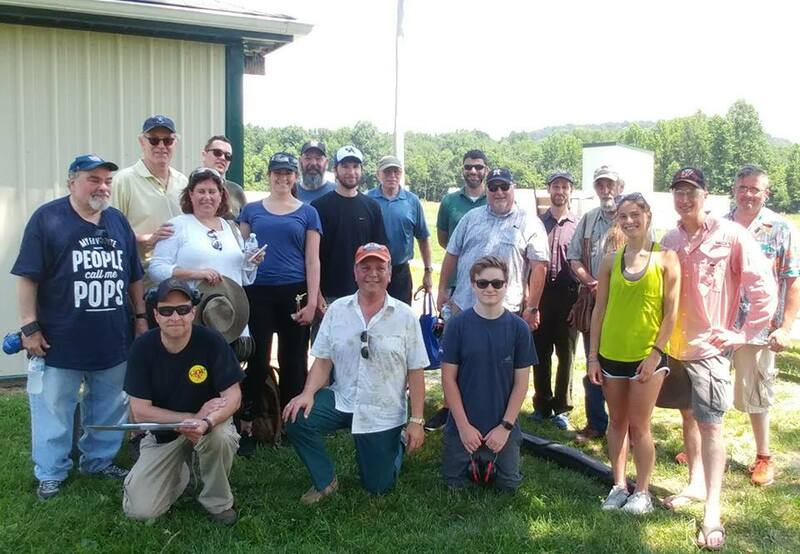 Great group for Father’s Day Trap Shoot event organized by The Temple Brotherhood. Evan Coleman hit 21 of 25 while Lisa Coleman and Jeff Robenson both received the Humanitarian Trophy for not injuring any clay pigeons. Carly Swartz and Sally Coleman each did well. The Temple Brotherhood financially supports many Temple activities. This includes: Chavurat Shalom, Youth Group TILTY, Camp GUCI Scholarships, Trager Early Child Education Center, and many more programs. Additionally, we provide B’nei Mitzvah Bibles, Confirmation Kiddush Cups, and contribute to New Member Welcome Baskets. 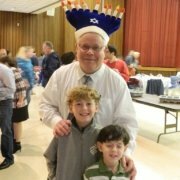 Our main projects include The Book of Remembrance and The Brotherhood Chanukah Dinner.